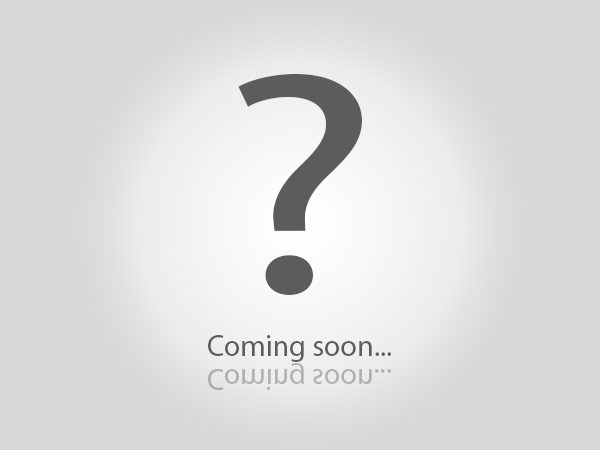 Below are the current products and services we offer. 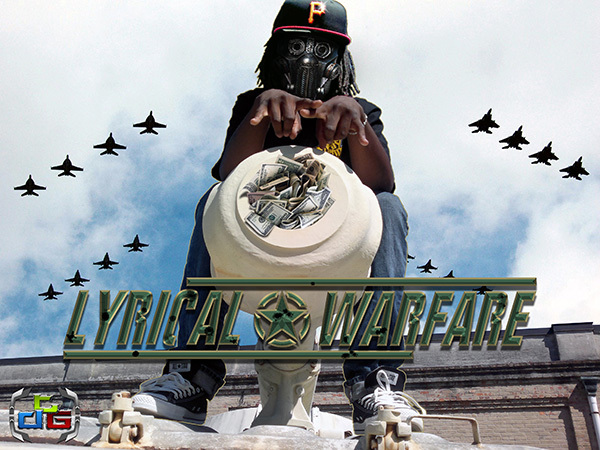 Here you can find some of our past work including work we produced for clients. 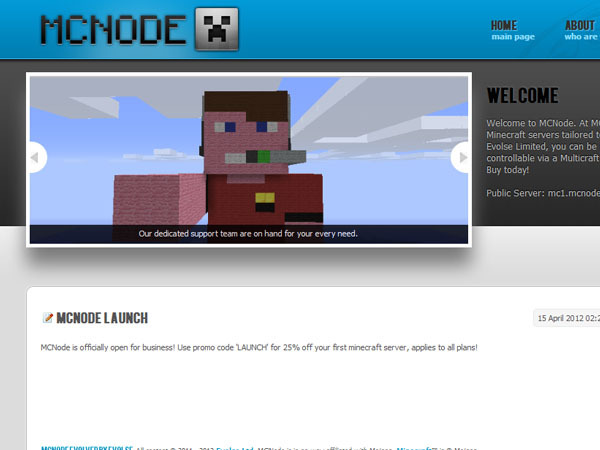 MCNode is a Minecraft server host we setup and run. 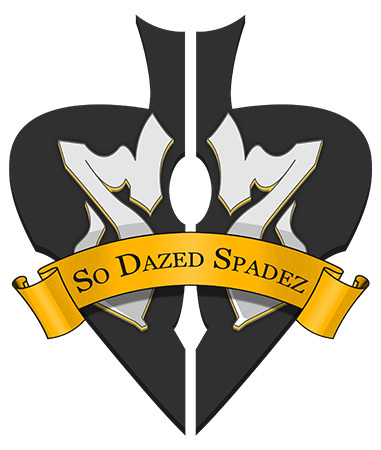 Extenditude is our gaming community. 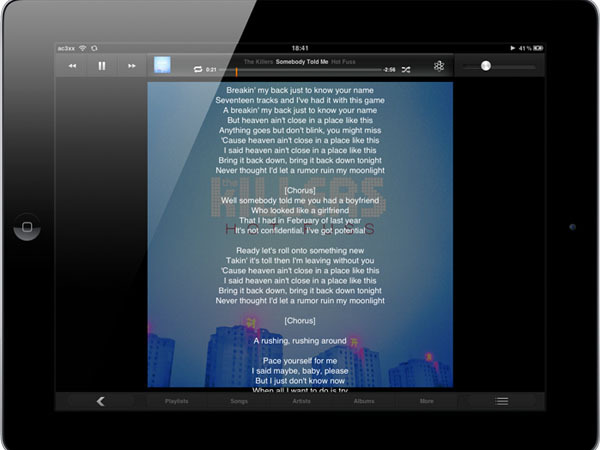 Lyricalizer is a tweak for iOS that fetches lyrics. 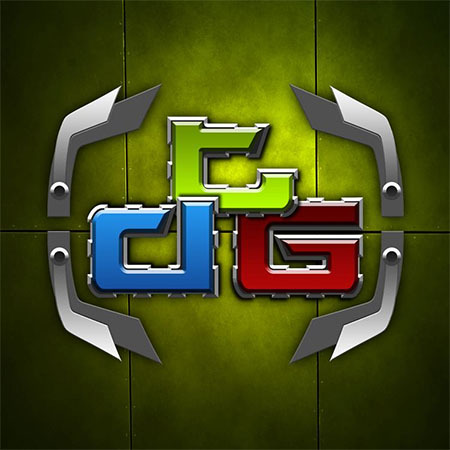 MineControl is a Bukkit MineCraft server control app for iOS. 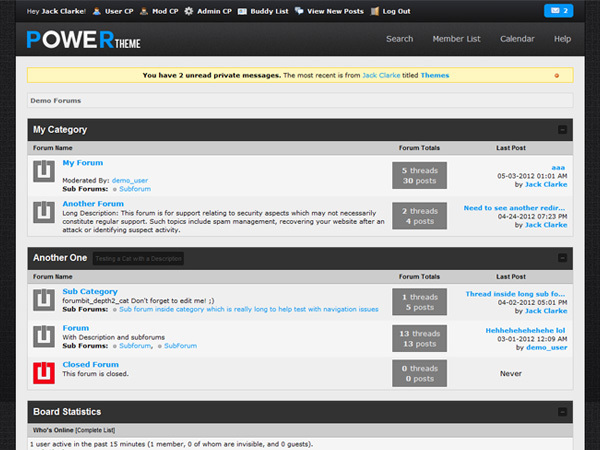 Power is a MyBB Theme designed and developed with Alex LC. 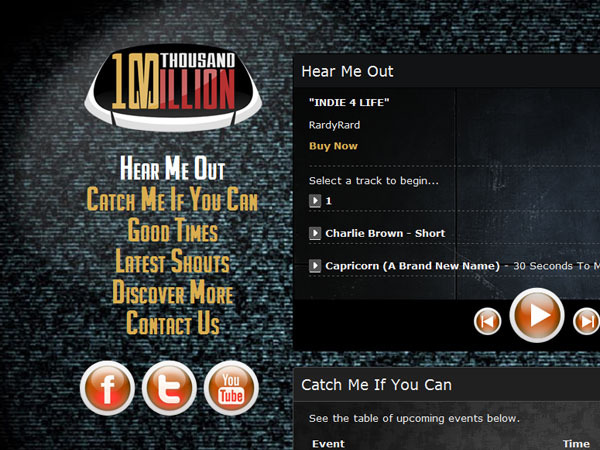 We created a website and logo for 100 Thousand Million. 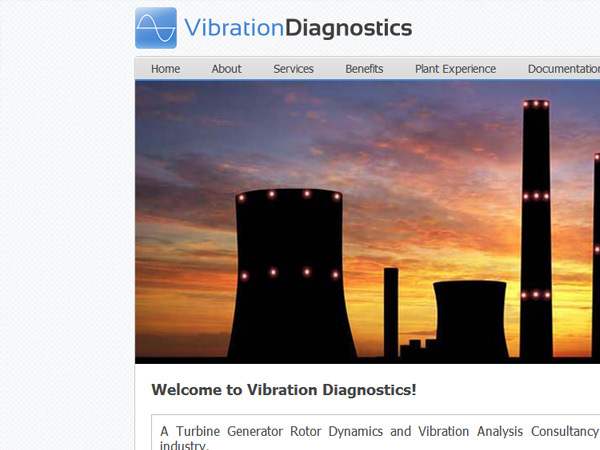 For Vibration Diagnostics we crafted a website as well as business cards. 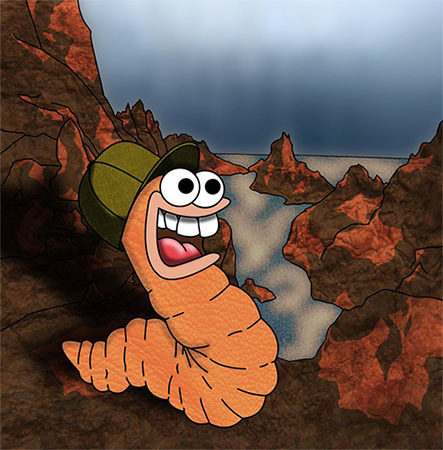 A Trip in the USA. 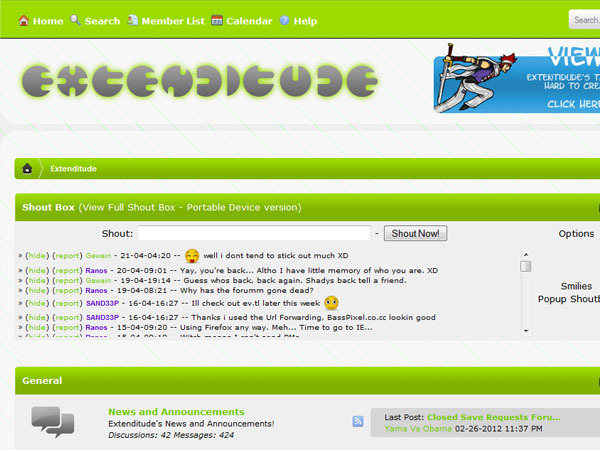 We founded and ran Bytebistro. 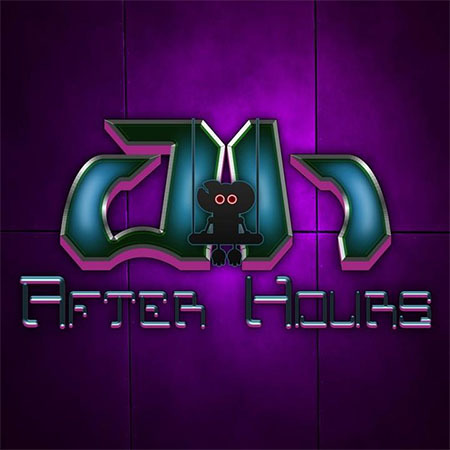 Another logo produced by Evolse for After Hours. 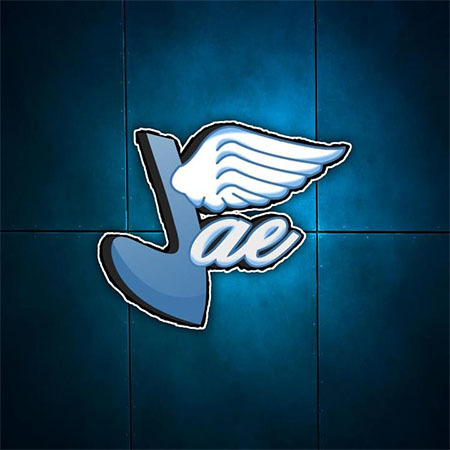 We produced the Jae logo. 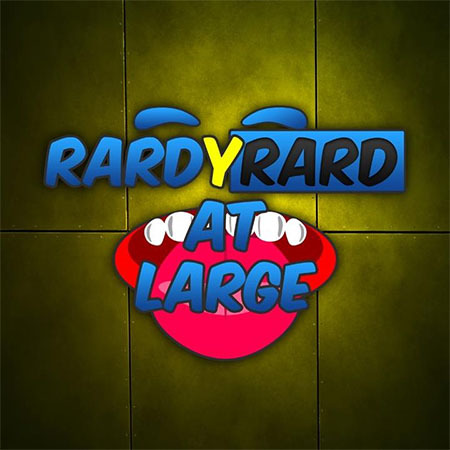 RardyRard at Large logo we created. 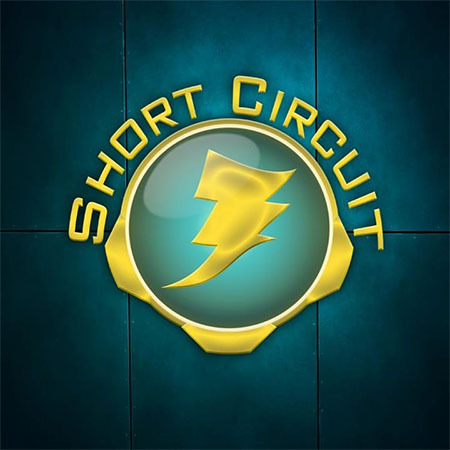 We made the Short Circuit logo. 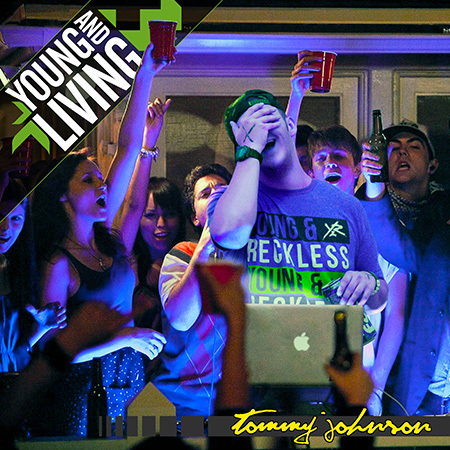 Got To Go is album artwork for Tommy Johnson. 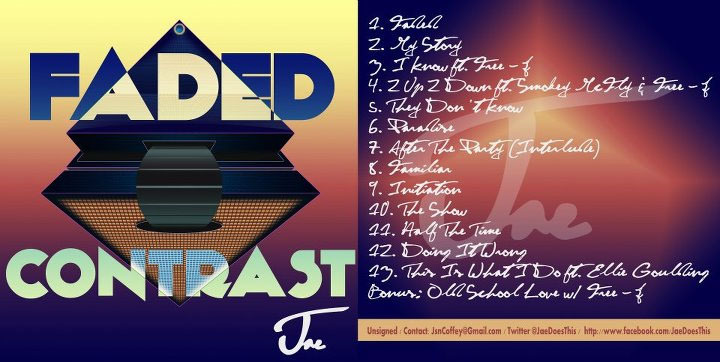 Faded Contrast is an album cover we created. 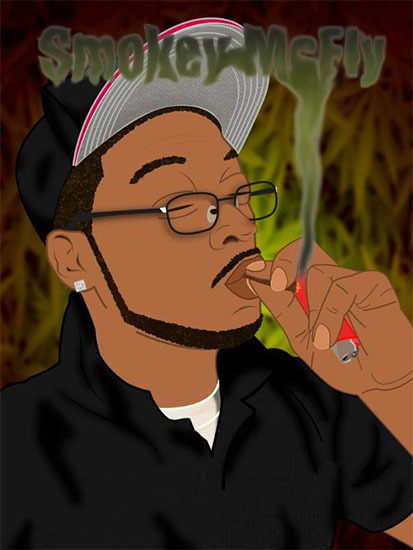 We made a great cartoon portrait for Smokey McFly. 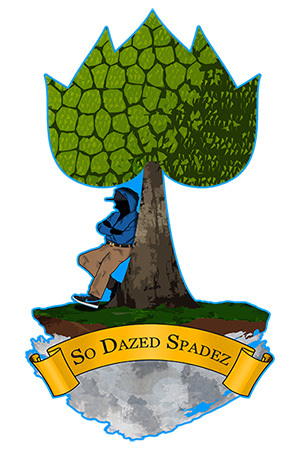 Naezo is a character we created. 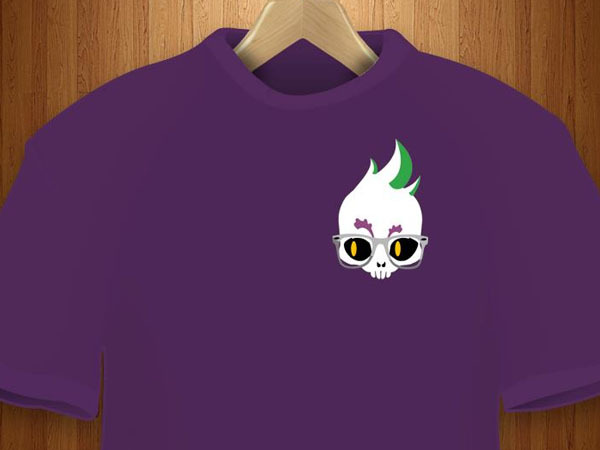 We designed a Skulp Head T-Shirt. 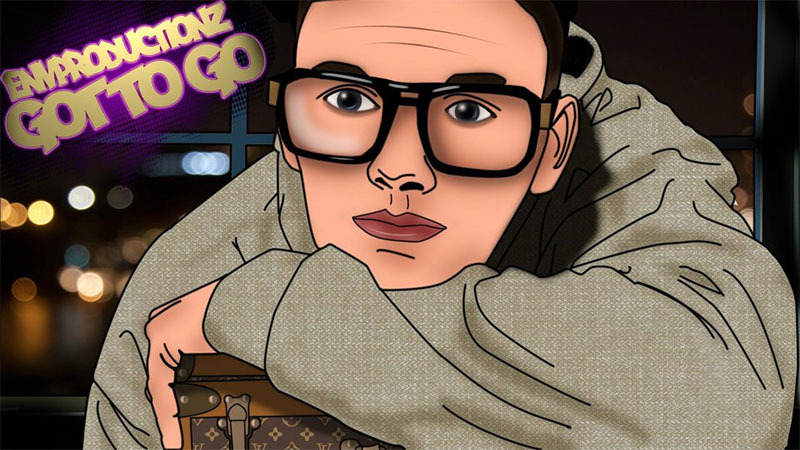 We produced the Shaggfest poster and logo. 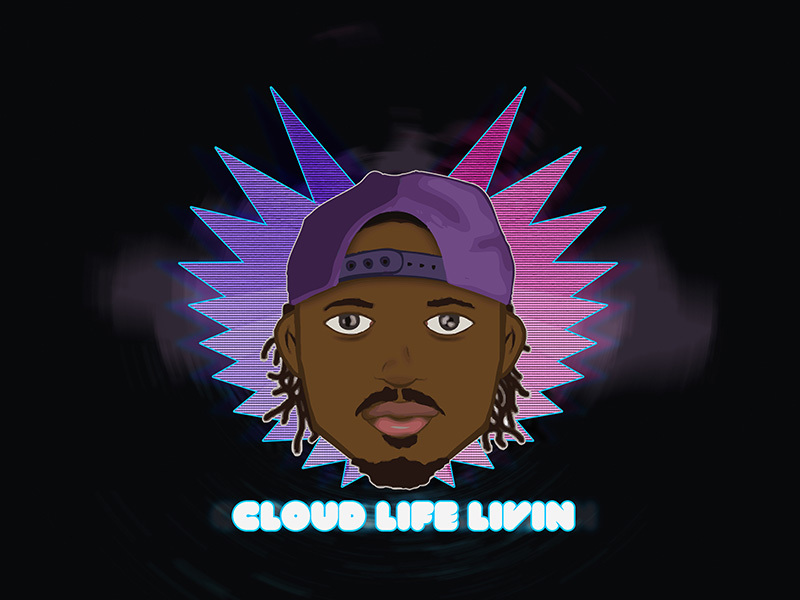 Character artwork produced by us. 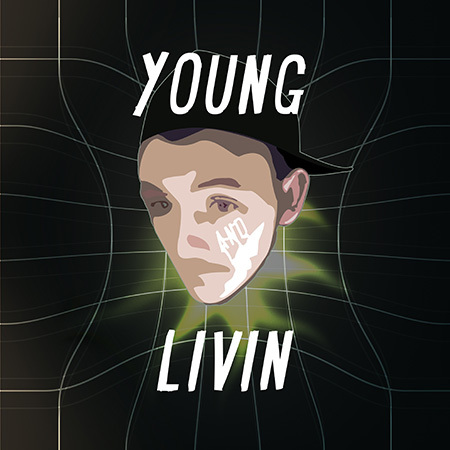 Young And Living Album Artwork produced for Tommy Johnson. 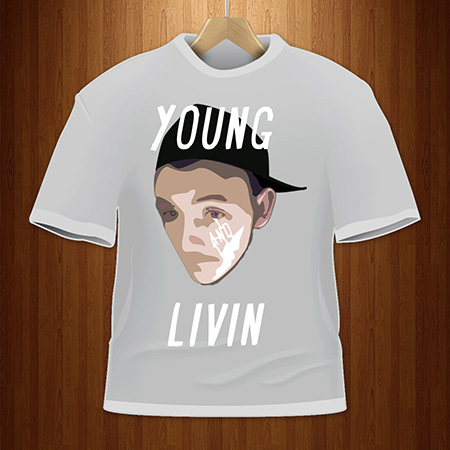 Young And Living T-Shirt Design produced for Tommy Johnson.